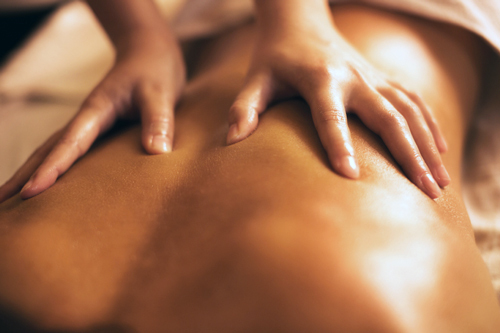 We offer massage therapy in conjunction with chiropractic care. Our massage therapists offer a range of techniques to meet the needs of those who require extended soft tissue work in order to enhance the chiropractic treatments, increase blood flow to the muscles, aid in injury recovery,decrease pain and increase overall wellness. The massage therapists at our clinic offer deep tissue, sports massage,injury recovery, myofascial release, craniosacral, and reflexology.